Letter B handwriting worksheets. 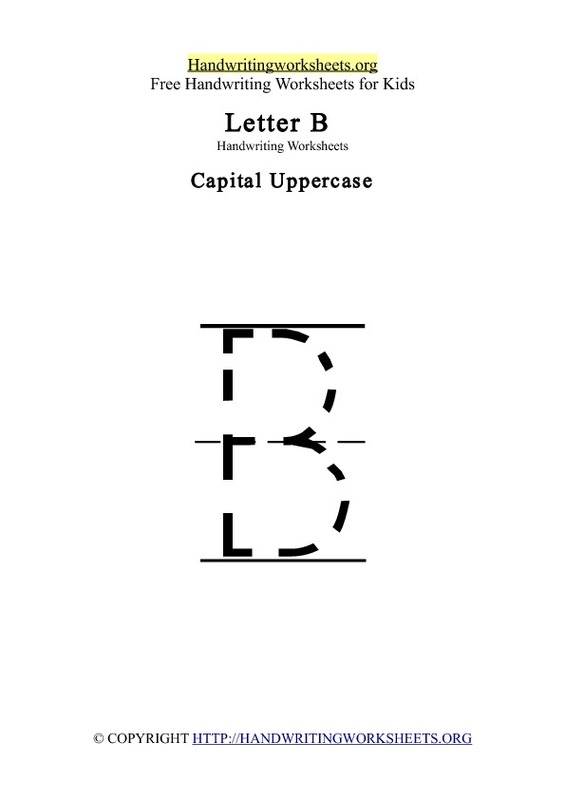 Practice tracing the letter B in capital uppercase including Kindergarten vocabulary words that begin with the letter B. Our free alphabet letter B words worksheet for kids is available in pdf. Words to trace: BABY, BEAR, BEACH. 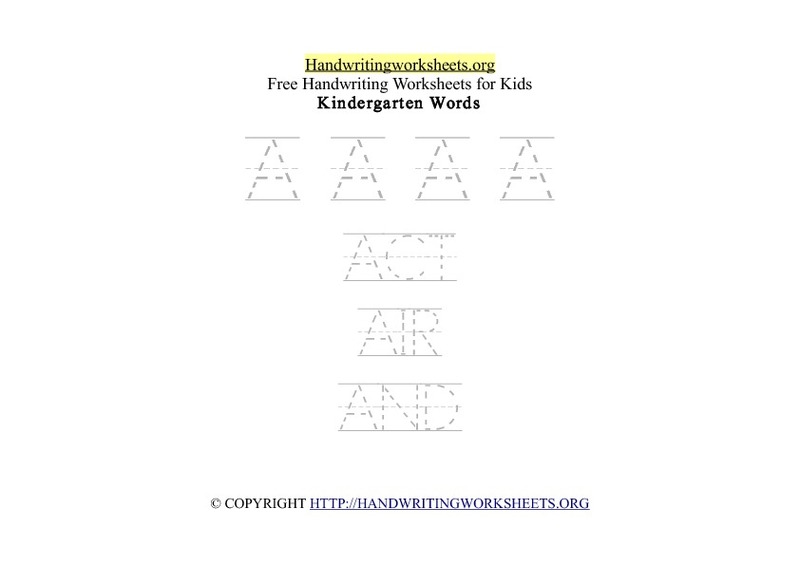 Letter A handwriting worksheets. 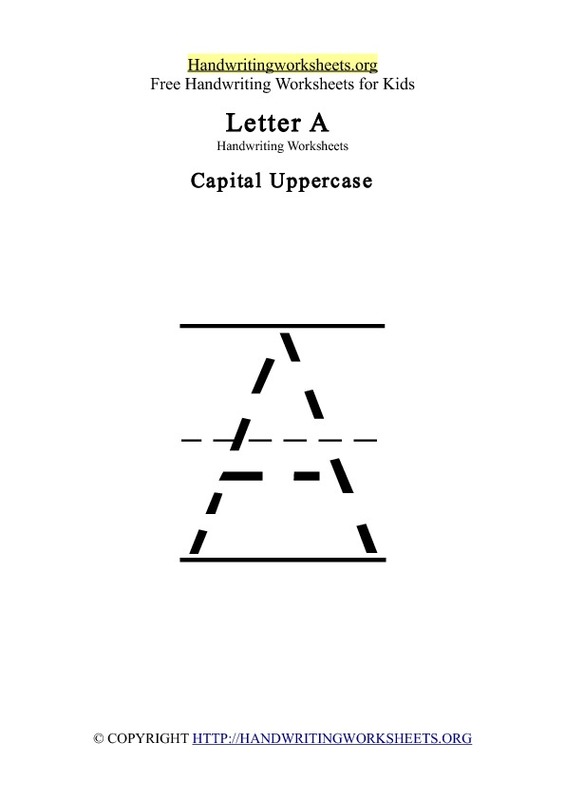 Practice tracing the letter A in capital uppercase including Kindergarten vocabulary words that begin with the letter A. Our free alphabet letter A words worksheet for kids is available in pdf. Words to trace: ACT, AIR, AND. Handwriting Worksheets A to Z Letters. Download and print our A to Z tracing / handwriting letter worksheets which contain a set of 4 Letter worksheets in uppercase, lowercase, cursive and letter words to trace. Our free handwriting alphabet tracing worksheets are available in pdf format. 26 pages of worksheets for each letter of the English alphabet. Our free Letter B handwriting alphabet tracing worksheets are available in pdf. Free number handwriting worksheets from 1-10 with numbers to trace and number words in uppercase and lowercase. ( 10 number worksheets ) in printable format. 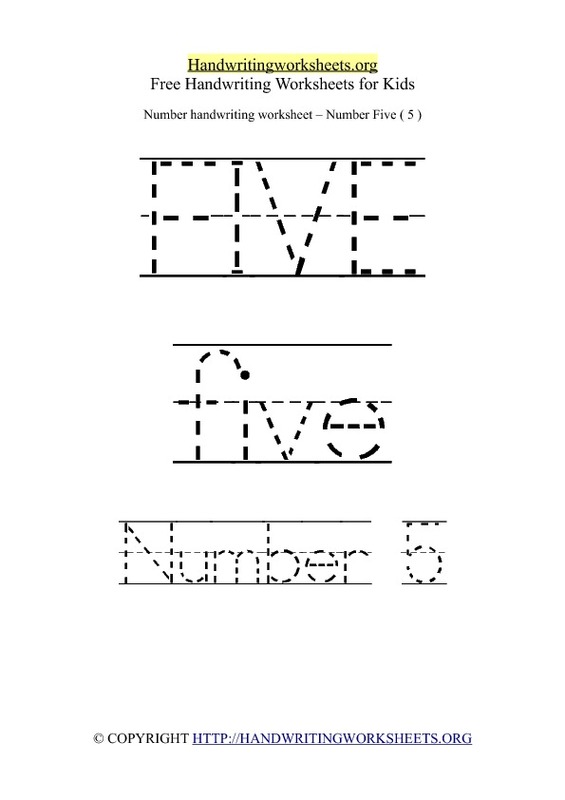 Print our free number tracing worksheets with dotted lines in pdf printable format with 1-10 numbers and practise your handwriting skills.